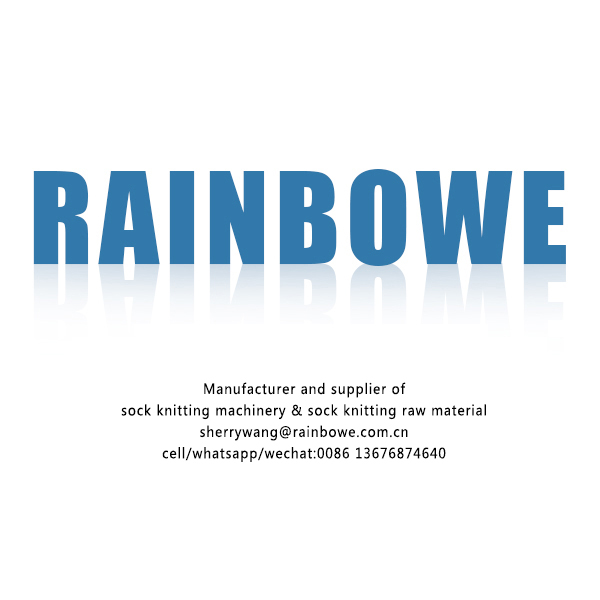 Find Sock & Stocking, Kid Socks, Lady Socks on Industry Directory, Reliable Manufacturer/Supplier/Factory from China. 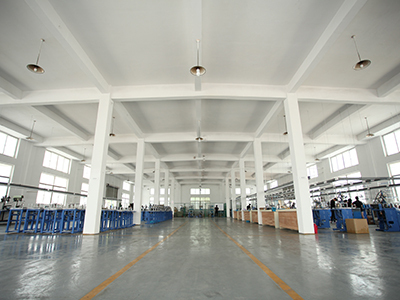 Under the brand, RB-6FP is a high efficient sock knitting machine to make Sport Socks. You can choose the needles and the unique pattern designed by the computer for your favorite. 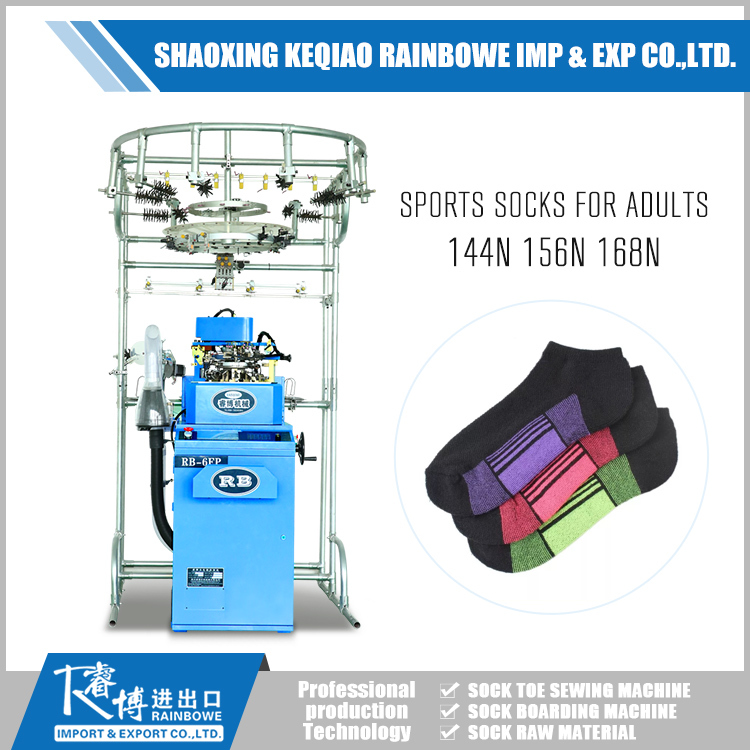 And for sportsmen, it is the perfect sock machine to make socks, because it can use special anti-perspiration yarn to product sport socks. So the sock made by it can be very comfortable. What's more, fully computeried controlled sock machine can set your hands free and easy to improve the capacity! 2. Sports Socks, Jacquard Socks, Casual Socks, high kneesocks can be knitted, invisible sock function is optional. 3. Length, density can be set up on the machine controller, patterns can be designed through the software according to your requirement. Shaoxing Rainbowe Machinery Co., Ltd is loaded in Shaoxing, a historical city of China. It enjoys superior geographical location and onvenient transportation facilities, it is 40KM away from Hangzhou Xiaoshan International Airport, and just 15 KM away from Shaoxing North High speed Railway station. RAINBOWE is integrating development, production, marketing and service, specializing in the production of various types of Cotton Socks machine. In addition, we also provide some auxiliary equipment such as sock toe linking machine, sock boarding machine and all kinds of raw materials for making socks. 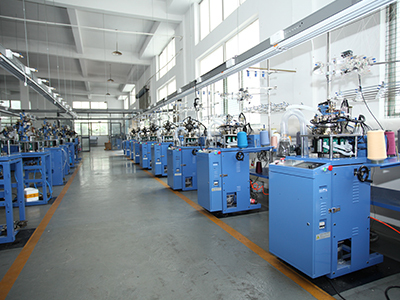 Our RB series sock machines have win very good reputation both in China and abroad by virtue of superior mechanical properties and the perfect service system. Up to now, RB machinery have been exported to Russia, Ukraine, Uzbekistan, Mexico, Peru, Argentina, India, Cambodia, Iran, Ethiopia, Egypt, etc. Adhering to the tenet that is [Guided from clients, supported by technology, based on hard work", RB have won trust from our clients, and business keep growing year by year. Based on drawing advanced technology, we will continue to upgrade our own technological innovations, strictly control the quality of each machine, and make customers feel comfortable and satisfied! Our company will keep seeking technological innovation, technological and breakthroughs. We are always ready to cooperate with all clients to creating brilliant future. 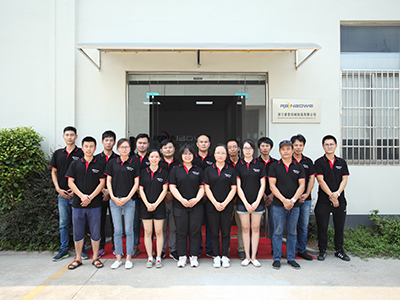 Company Name: Shaoxing Rainbowe Machinery Co., Ltd.